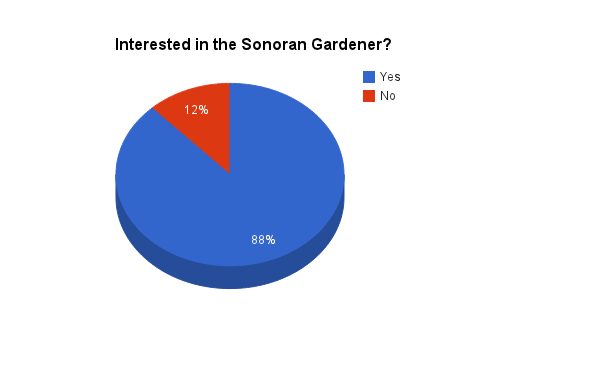 It was very gratifying to us that a significant majority of the people we talked to would be interested in using an app like Sonoran Gardener. Of those who didn't express an interest, the most common reason was no access to a computer or smartphone. We asked about five functions that the app could perform. The greatest interest was in getting assistance with selecting native and locally-adapted seeds to plant, followed by garden planning. Guides for collecting and distributing rainwater and help with menu planning and recipes were also popular choices. 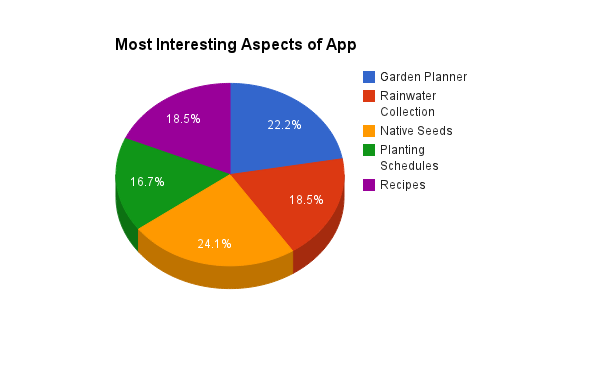 Based on these results, we will be prioritizing native seed selection for the first release of the app. A garden planner will be the focus for the next release after that. 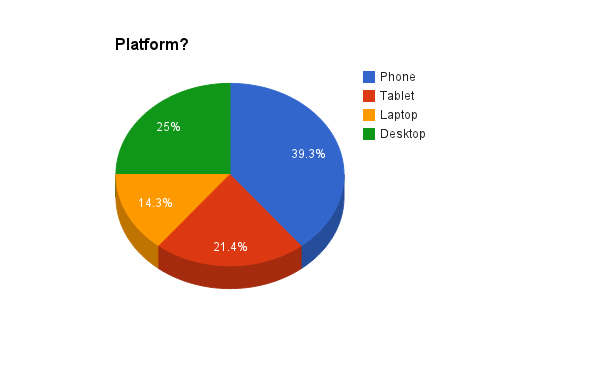 There was a clear preference for mobile platforms in the survey. During development, we will be using mobile-friendly web layouts, but we will start working on apps for Android and iOS devices once the design for Sonoran Gardener has been finalized. 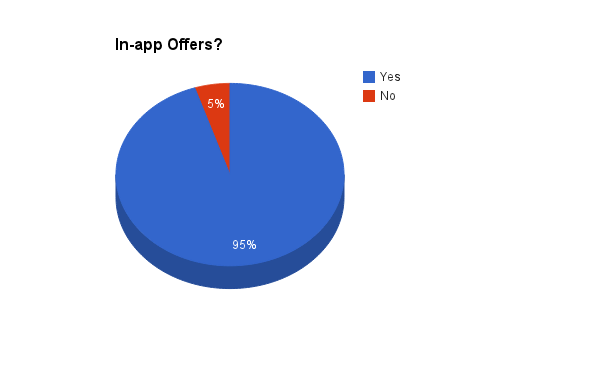 Nearly everyone we talked to said they would be interested in receiving offers from local businesses that support local food production and native seeds, so we will pursue our strategy of providing offers in an unobtrusive manner in the app. Thank you to everyone who took the time to answer our questions. Having this kind of feedback early in a project is very important to us. Please follow our progress as we build a healthier Tucson with your help! Tucson - UNESCO City of Gastronomy? UA Downtown Lecture Series: Food!